You want all the latest news, rumours and everything else there’s to know about Steinberg? We're happy to oblige: On this page you’ll find everything at a glance – and it’s always up to date! 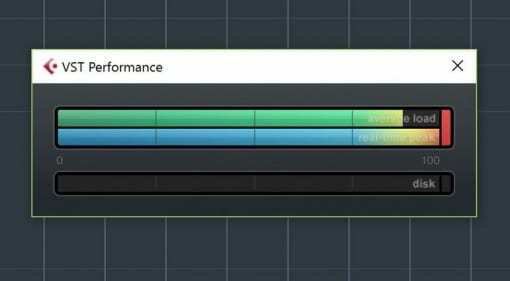 21 Feb 2017 · Steinberg reveals the new game focused feature set for Nuendo 8 ahead of the Game Developers Conference in San Francisco. 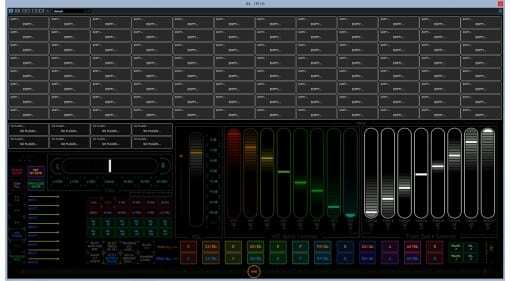 19 Jan 2017 · Finally you can actually sample into HALion and build your own instruments - hooray! Thanks Steinberg it only took 6 versions. 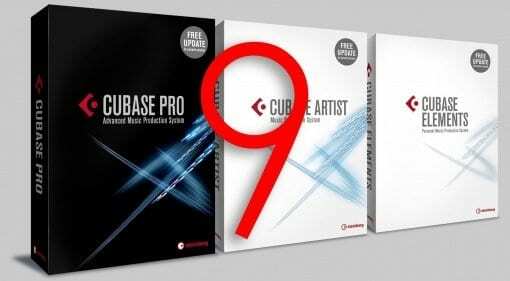 07 Dec 2016 · Version 9 of Cubase is here and has fulfilled many a feature request with cool stuff, but have they really innovated? 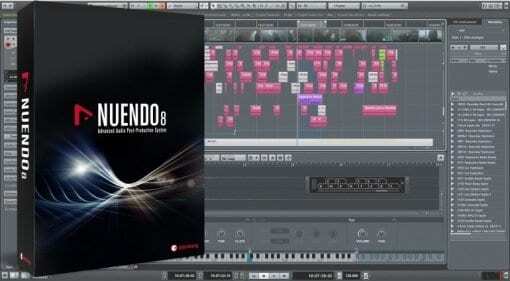 Is Steinberg about to release Cubase 9? 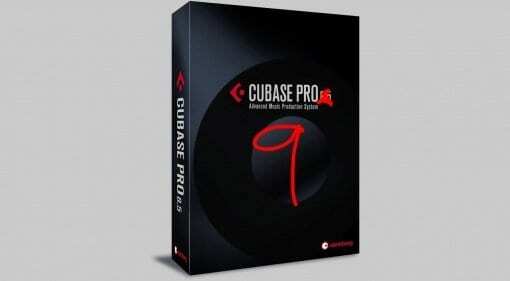 05 Dec 2016 · Rumour has it that Cubase 9 is about to drop! 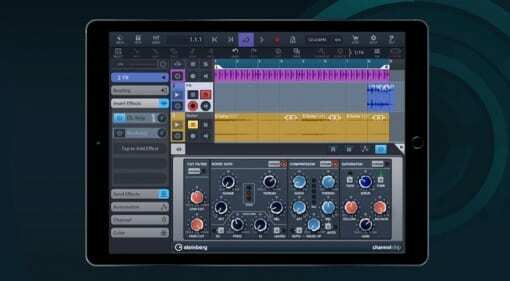 We check out the current rumours and draw up a wish list of features for Steinberg's next major DAW release. 13 Oct 2016 · Steinberg's new flagship notation software is almost ready to go. 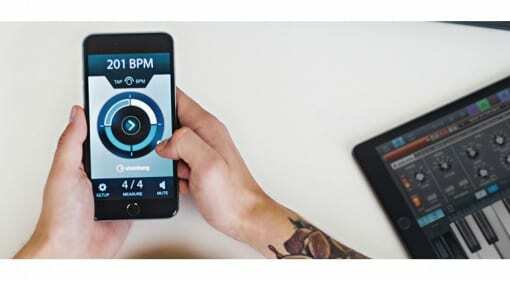 With attractive crossgrade pricing Dorico is looking to take the score writing market. 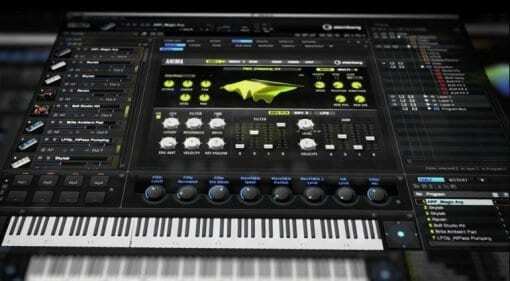 25 Sep 2016 · 14bitMIDI have announced a VST controller for Steinberg's DAWs, Cubase and Nuendo. 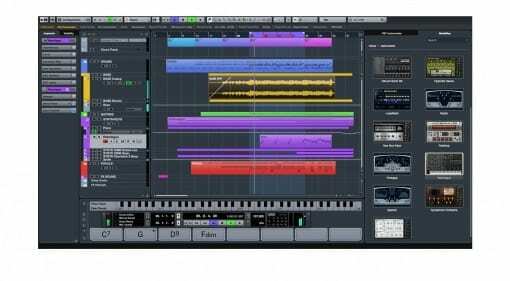 CPU-BUNDLE will run on most touch screen monitors. 22 Sep 2016 · Cubasis 2 has appeared on iTunes and there's a video on YouTube.... so it must be out! Steinberg are catching up and we've got the full scoop right here. 18 Jul 2016 · It goes on your iPhone and apparently it keeps time and you can take it anywhere and it keeps time there too! 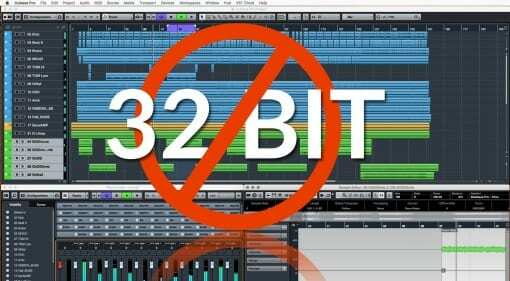 08 Jul 2016 · Steinberg have announced that the next version of Cubase and Nuendo will be 64-bit only, with no VST Bridge for 32-bit plug-ins. 06 Jun 2016 · The H4n is one of the most popular field recording devices. 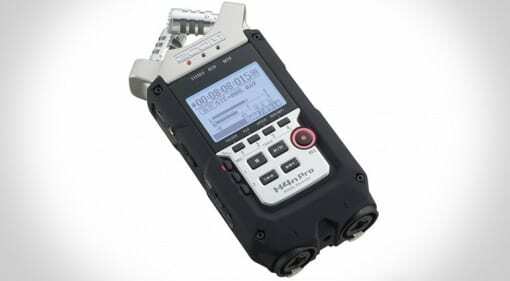 Zoom appear to have addressed durability and quality issues with this new H4n Pro version. 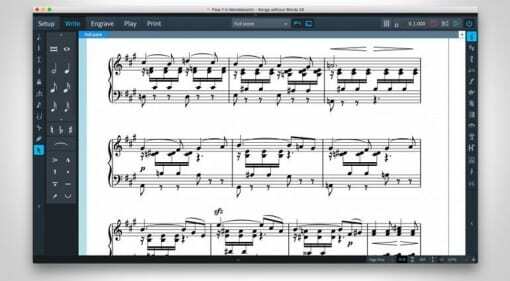 19 May 2016 · Three years in development and now nearing completion, Dorico is Steinberg's new take on notation, scoring and printing software. 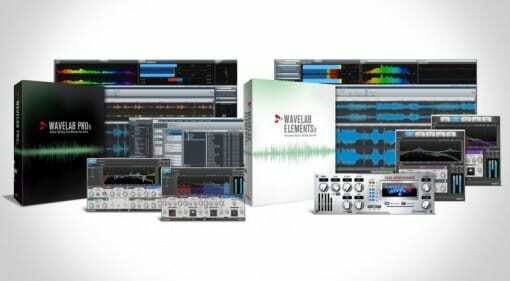 15 Mar 2016 · A new look and new mastering plug-ins for Steinberg's audio editor.